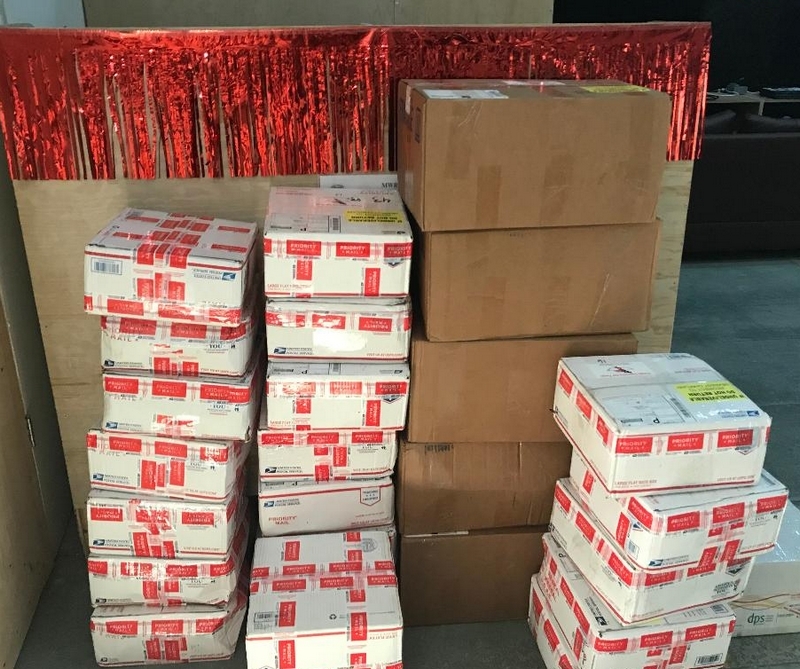 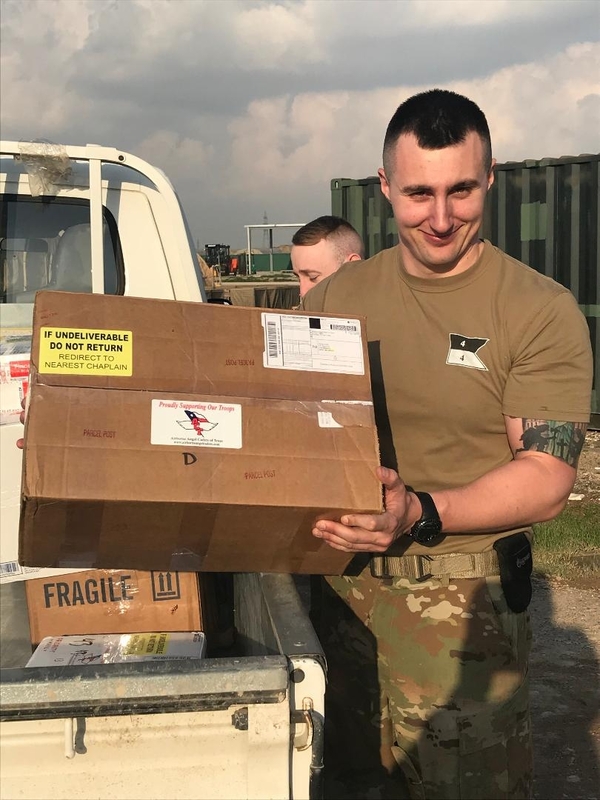 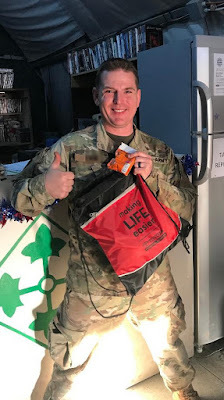 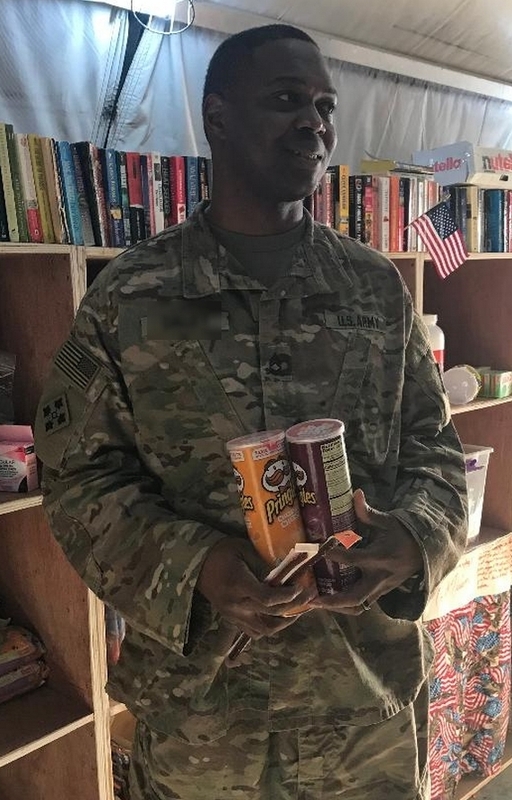 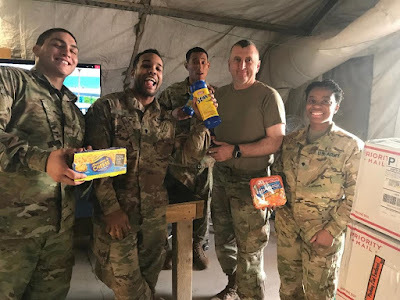 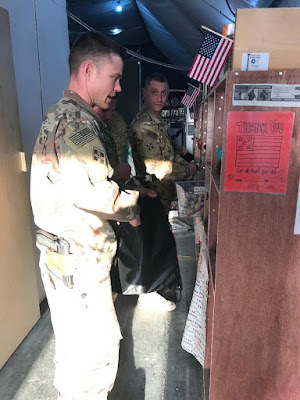 Care Packages for Soldiers: More Pictures From the Troops! 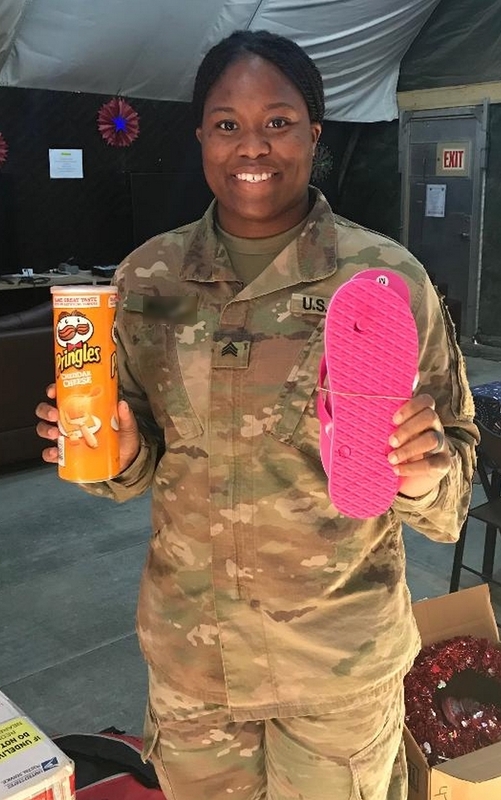 More Pictures From the Troops! Here are some more pictures we received from a unit that received the care packages we mailed last month.